Week 11 has been another cold one here in the uk! I wore gloves and scarf for the first time recently. However. this week has been good to me, I hope it was good for you too! I was given a home grown bunch of flowers from a 95 year old man , including this pompom dahlia! Isn’t it a beauty? At the end of last week I had my head down and was working hard on my blog. 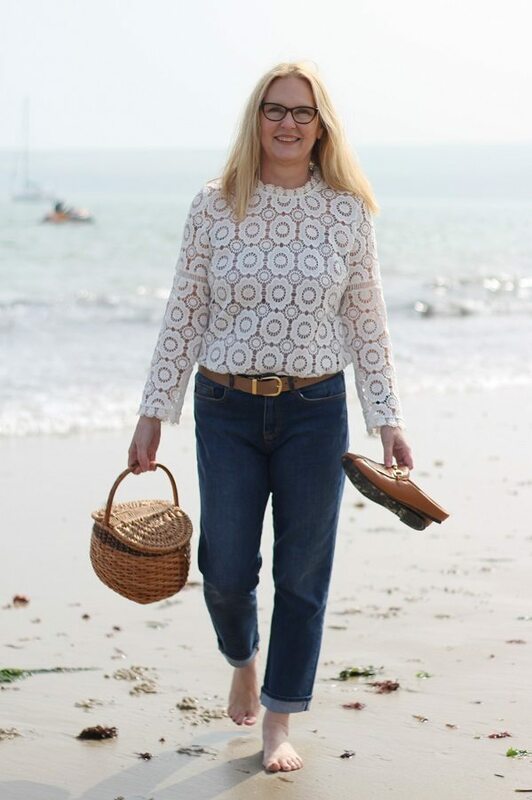 At the beginning of this year I migrated to WordPress (the best thing ever) but the move highlighted that some of my old blogger posts have not been optimised for seo correctly so I am ploughing through my older posts and tidying everything up for google! It is a big job. 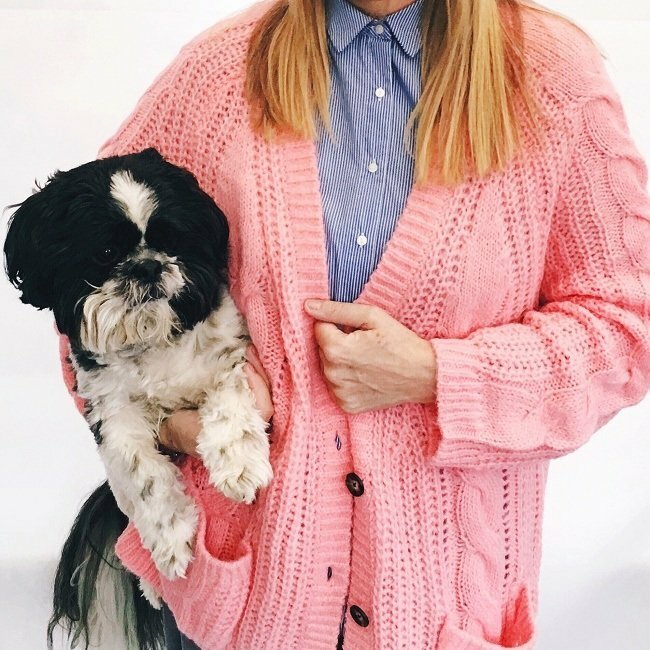 This little pooch of mine, appeared on my Instagram feed and got the most likes for the week! 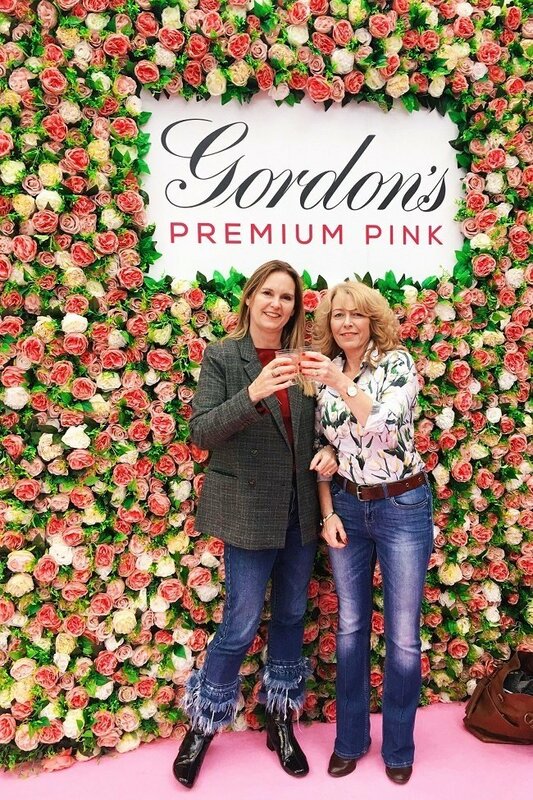 More flowers beautiful roses and pink gin yummy on both counts! 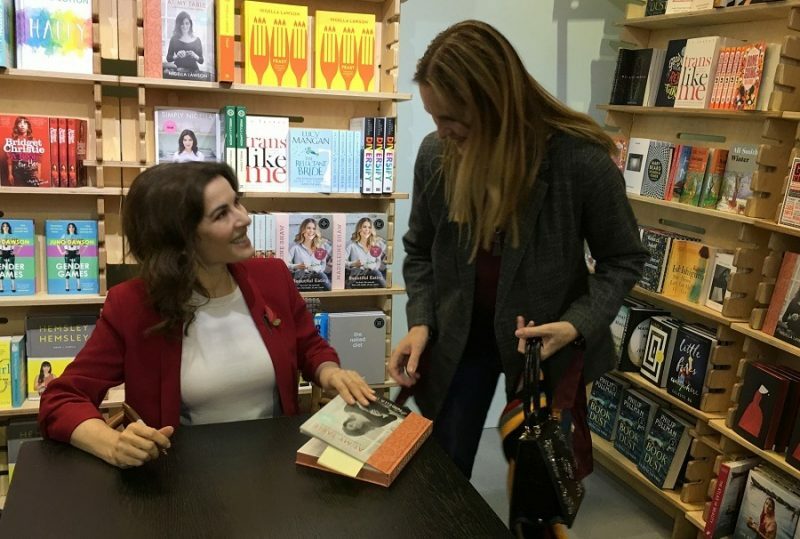 I got to hear one of my heroines speak and then she signed a copy of her book for me…Hands up who else adores Nigella Lawson? I mean now really could last week have gotten any better? I dont think so! One: Simply Zal had a super idea for decluttering! Two: Tiina is trying to decide about her coat! I like it. Pop mover to Vanity and me to see who Laurie has picked this week? 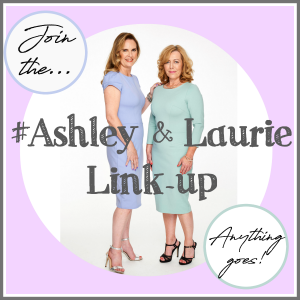 Will you Join us for Week 11 of the #AshleyandLaurieLinkup ? Previous Post Frome for Saturday Supper and a Mooch. 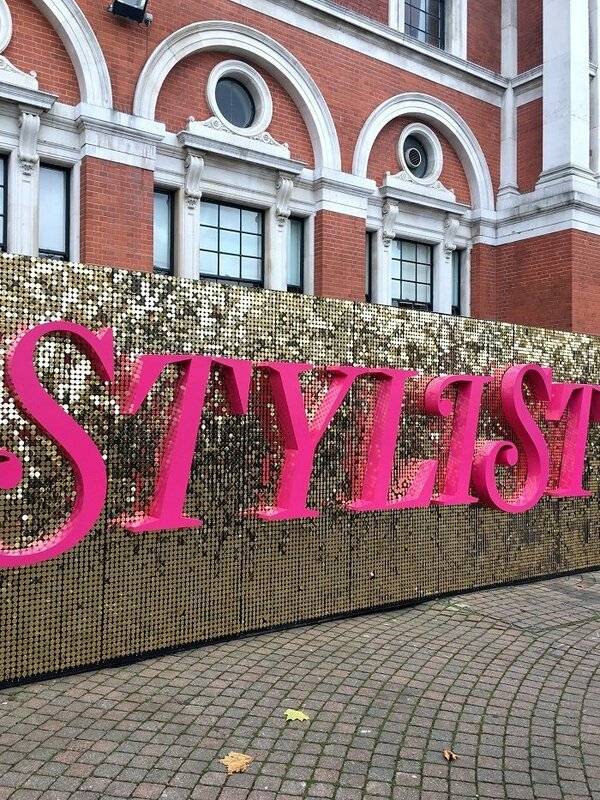 The Stylist event looks like great fun! I’m still going through my old posts and optimising SEO/restoring missing photos after migrating to WordPress – it’s taking forever! 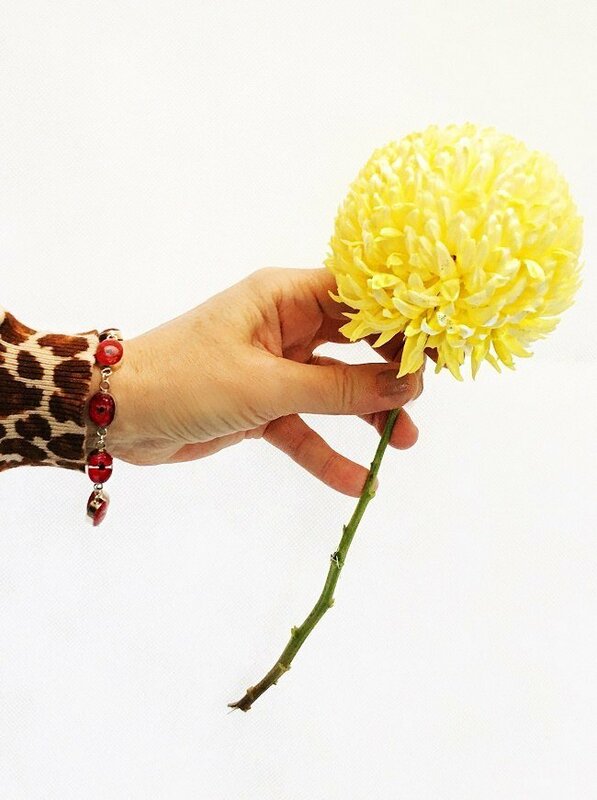 I love these flowers too! Seo is only really important if you want to make money from your blog! Thank you Jessica, I was in awe of her! You too have a good week! I adore that shot of you and Laurie with all those glorious flowers. 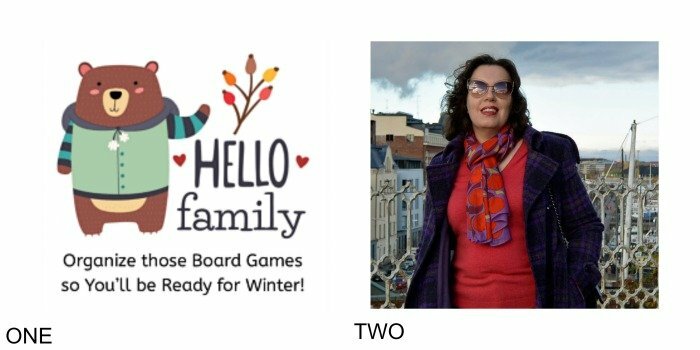 Oh what fun you ladies are having at all these events – I wish I could join you! Thanks for the lovely post and the link up. Hi anna we would love for you to Join us maybe next year! Your little dog is SO cute! thank you I adore him! I can see why your puppy photo was a big hit. What a cutie. LOVE that wall of roses behind you! Wow! Thank you for featuring me, that was such a lovely surprise. 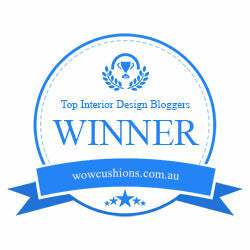 Tiina you are so welcome you have a great blog! Sounds like a great week! I love meeting authors in person; it’s just a fun time! I moved to WordPress over the summer – I do love it, but still getting the hang of everything. Thanks for your comment and yes it does take a little time, wish I had just started with wp in the first place! Another great post, Ashley! Thanks so much for sharing your week with us. How fun that you and Laurie get to meet up and work on other projects together. You both look fabulous in that photo together. And those jeans you are wearing are just spectacular! Hi Shelbee! Those jeans are my favourite and I wear them a lot! Yes I love to meet up with Laurie and chat all things blog related! you are very welcome Jacqui!